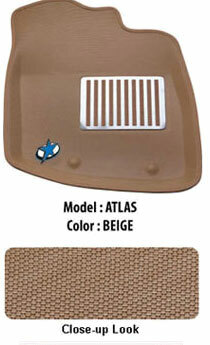 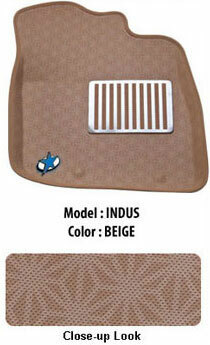 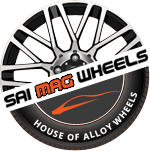 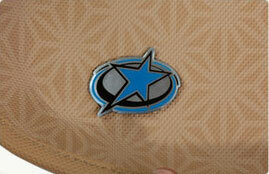 Tailor-made car floor mats: Available for all car markes and models. 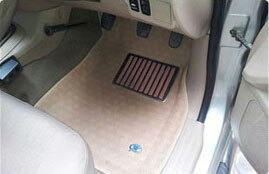 3-Dimensional design : Custom fit with raised edges, to keep the cars original carpet clean. 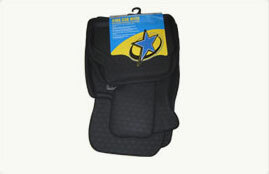 100% waterproof : Efficiently protects the car from dirt, mud, snow, water and oil. 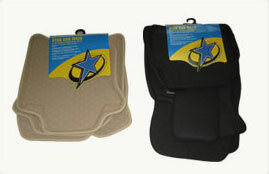 Anti-skid bottom layer : Provides maximum safety while driving. 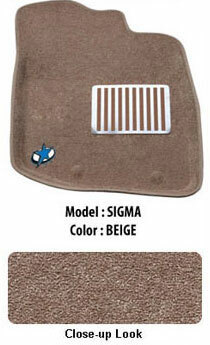 High Quality 3-Dimensional design car mats at the most competitive prices.